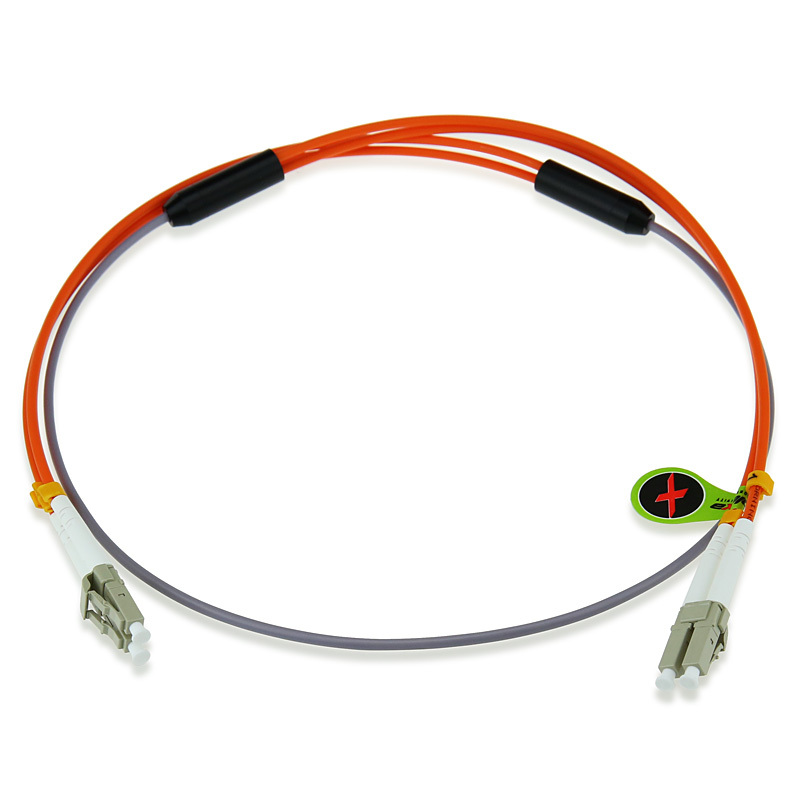 Armored fiber patch cables retain all the features of standard patch cords, but are much stronger. With stainless steel tube inside the outer jacket to protect the central unit of the cable, the armored fiber optic patch cords are easy to use in harsh invironment, what is more ,they are flexible as well, handling these armored fiber optic patch cables are as easy as handling electric cables. Armored fiber optic patch cord can be made similar outer diameter with the standard patch cords, this make them space saving. What is more, they can be with different jacket colors and jacket types such as OFNR etc. and the armored fiber optic patch cords are actually light weight, the armored fiber optic patchcords can be with SC, ST, FC, LC, MU,SC/APC, ST/APC,FC/APC,LC/APC etc types of terminations. 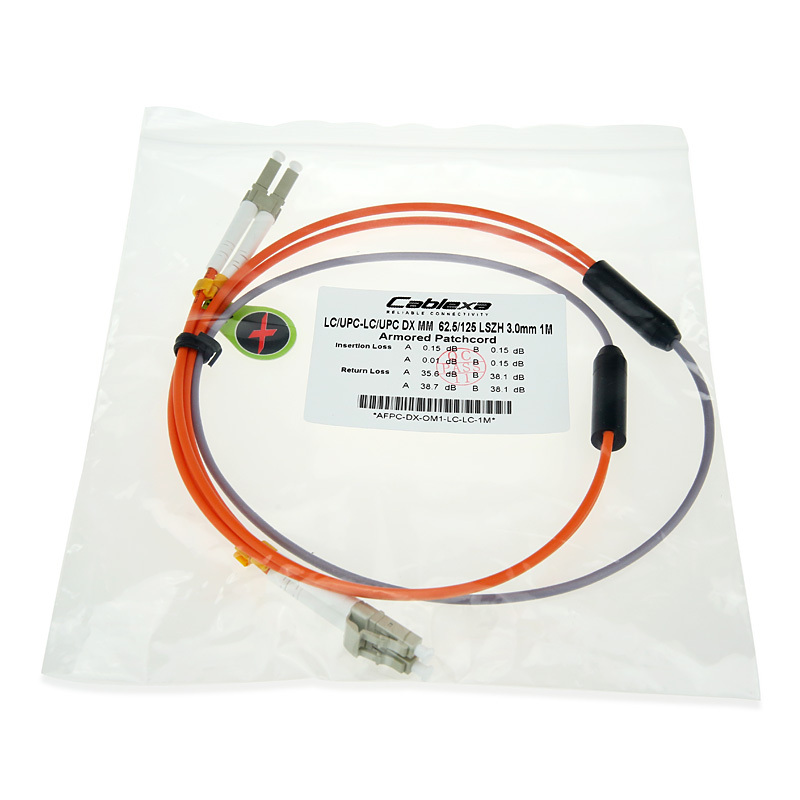 Cablexa's armored fibre optic patch cables are designed for being used in harsh environment ,in which the traditional standard fiber optic patch cable can not fit and can not get good performance. 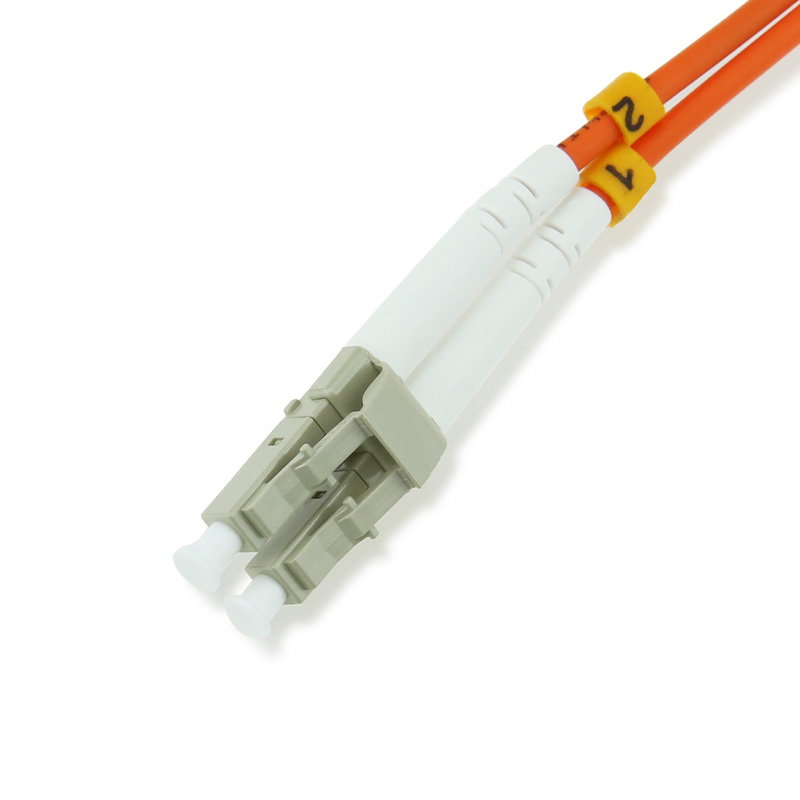 The armored fiber optic patch cable is made with special strong connectors and armored fiber optic cables, it can protect the cable from damage caused by twist, pressure or rodent bite. Installation procedure and maintenance is also easy. 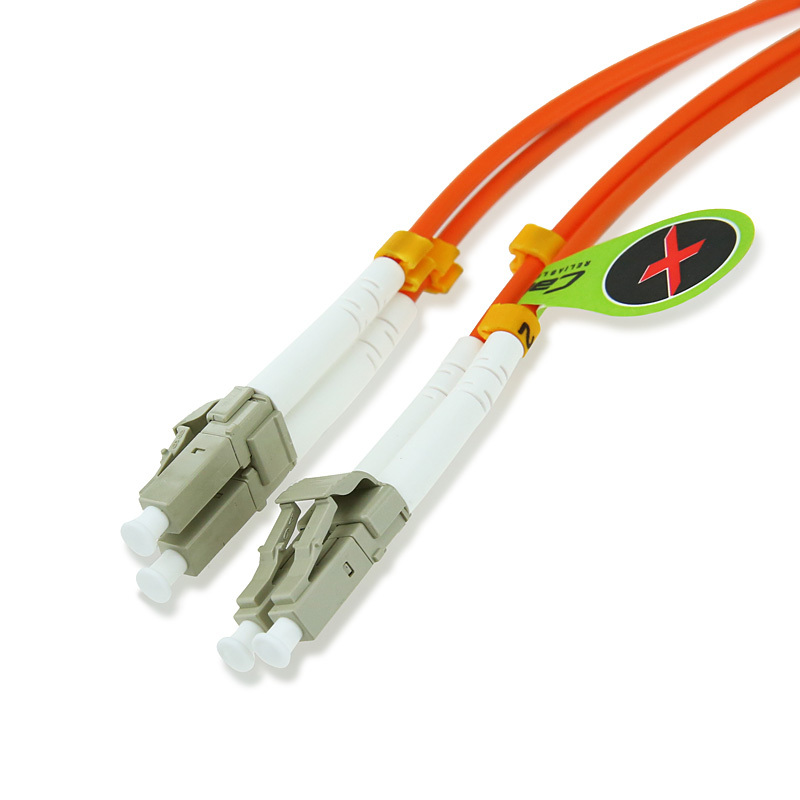 They are ideal choice for people who is looking for fiber optic patch cords with addtional durability and protection as well as light weight. 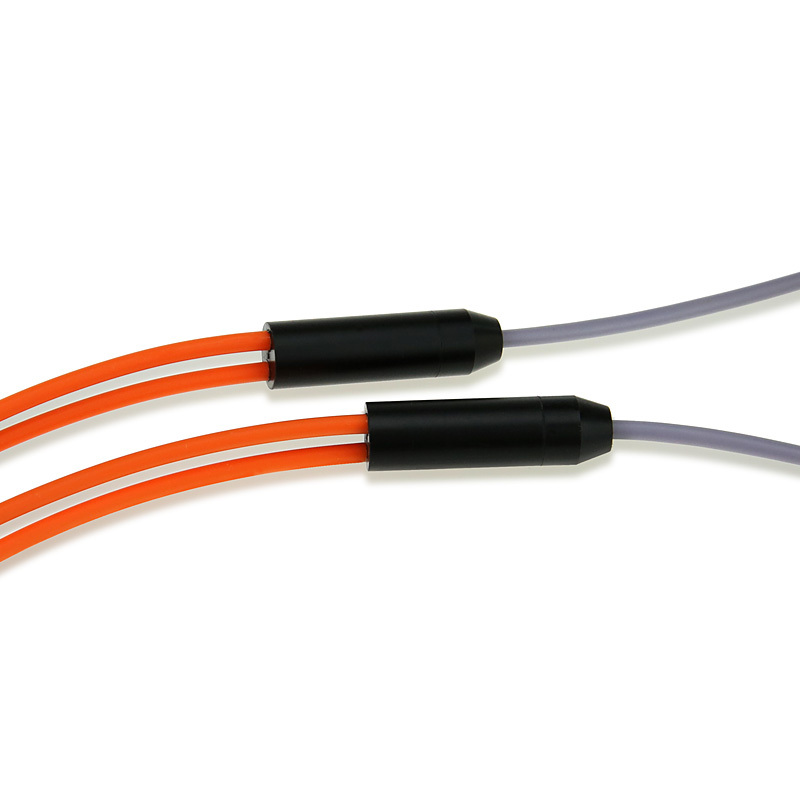 We manufacture armored fiber patch cables with any connector configuration in singlemode or multimode and in any length you need, so if you don't see what you want in the list, please email us to get a quote on custom armored fiber patch cables.